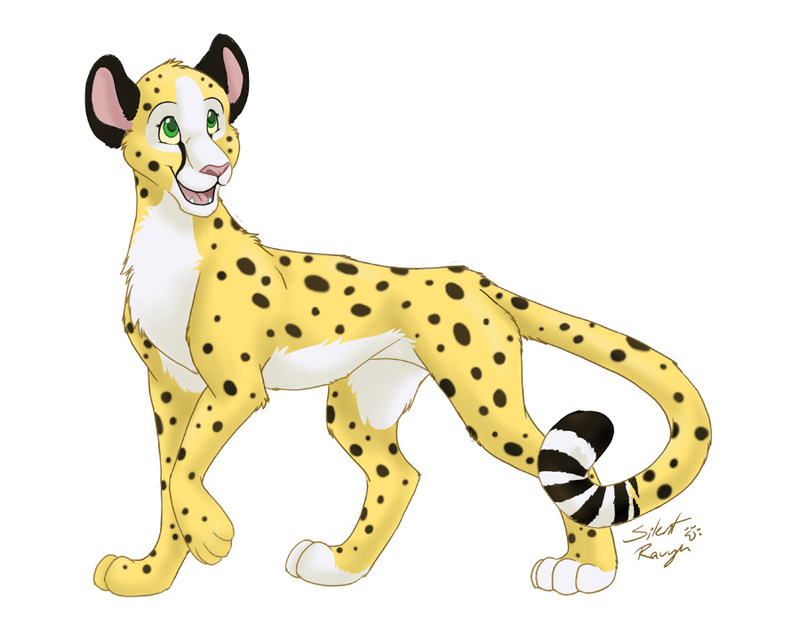 This commission was for Yannarra of her cheetah self. It was really fun to apply elements of the cheetahs in the Lion King, and also throw some of my cute style in as well. I love her big ears.